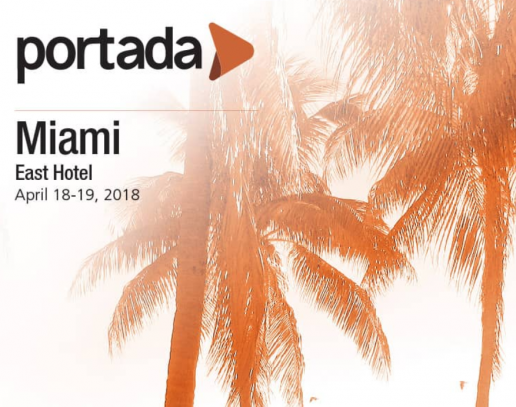 The tenth annual edition of Portada Miami to discuss how brands across the Americas are taking back control, from rethinking internal structures to figuring out ROI on their media ad spend, to understanding how to work with new platforms and technologies. Portada Miami will take place in the brand new East Miami Hotel, nestled in the heart of Brickell City Centre! Portada is introducing 1:1 meetings with senior brand and agency executives (a service available under the Premium Level Pass type). Members of Portada’’s powerful Council System that are available for meetings include senior executives representing Abbott Laboratories, Allstate, Anheuser-Busch, Comcast, Crown Imports, Horizon Media, GroupM, Hilton, Hyatt, IMG, JC Penney, LatAm Airlines, L’Oreal, Horizon, MasterCard, MediaCom and Visa. More to be announced. See other events in Miami. 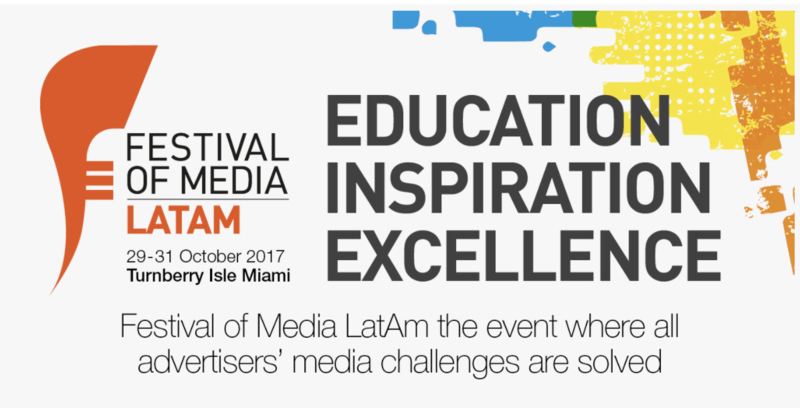 Festival of Media LatAm welcomes the world’s most influential media minds for three days of awards, conference sessions and networking. More than 1200 delegates including global agency CEOs and 185 of the world’s biggest brands will debate trends and insights dominating the Latin American media industry. Portada has been the leading source of expert analysis on the US multicultural and Latin American marketing and innovation spaces since 2003. For the 9th annual edition of PortadaLat our team is gathering a unique set of key decision makers and thought leaders in one place to share insights, brainstorm solutions and debate the future of marketing technology, digital platforms, brand marketing and more.